We invite and welcome anyone and everyone to worship with us each Sunday at 10am in Boyer Hall. On 5th Sundays we’ll meet in the historic chapel – if we fit – and many of our special seasonal services will be held in the chapel at the back of the building. 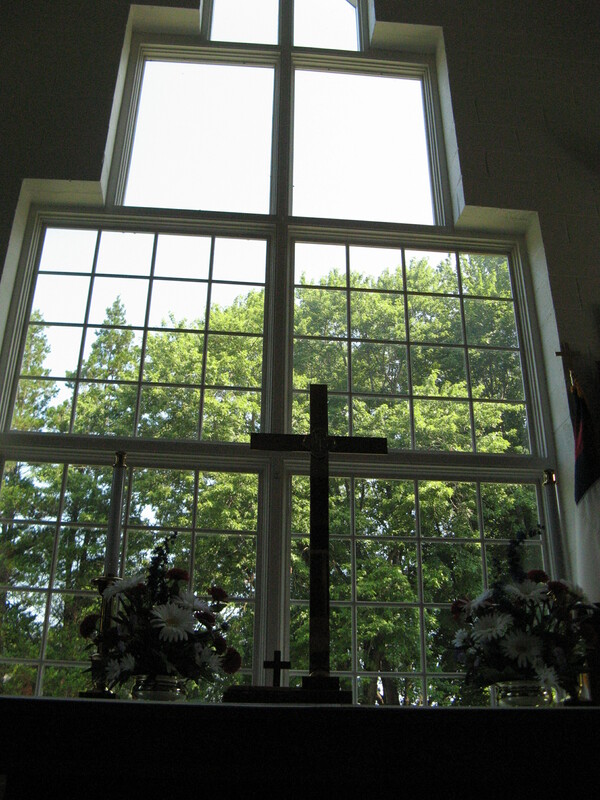 Our services are Spirit-filled, combining an ordered liturgy (service) with the warmth and style that have characterized Methodism over the years. We sing the familiar hymns of our faith, enjoy the music of our adult and children’s choirs and our newly formed music ensemble. We hear the scriptures read, share a children’s message (after which the pre-K and elementary children are excused most Sundays for Sunday school), and receive a challenging Bible-based message from our pastor. Holy communion is served the first Sunday of each month, and you don’t need to be a member of our church – or even a Methodist – to receive it. Our nursery is open each Sunday for those 5 and under, but we welcome little ones in worship, even if they do make a little noise – we consider it joyful noise! Of course if YOU find it easier to worship with your little one being looked after, know they will be in the wonderful hands of Margaret, our loving and caring nursery attendant for the past 5 years.